Swingline Paper Trimmer Just $18.49! Down From $25! 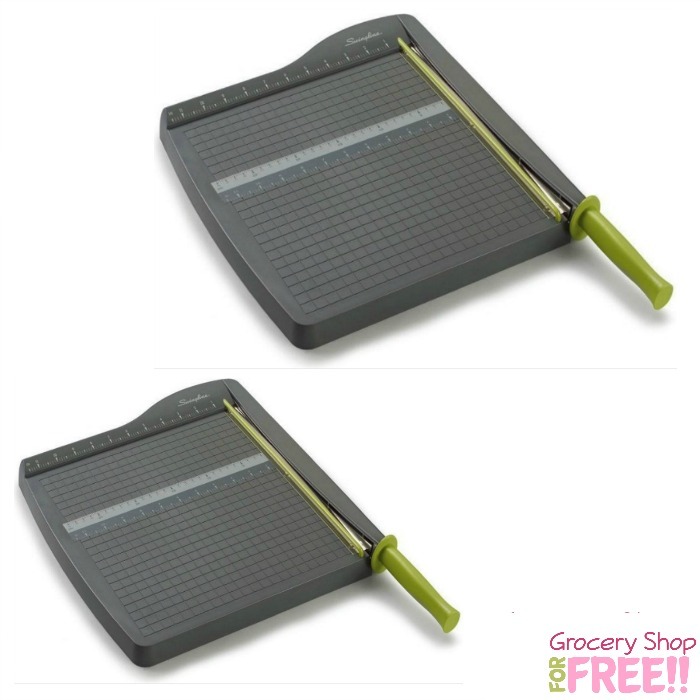 You are here: Home / Great Deals / Amazon Deals / Swingline Paper Trimmer Just $18.49! Down From $25! Amazon has this Swingline Paper Trimmer for just $18.49! As a general purpose trimmer, the ClassicCut Lite is appropriate for use in the office or home. Guillotine style blade has no problem cutting through thick materials or high capacity projects. This paper trimmer has a 12 inch cut length and chops 10 sheets at once in a thin, straight line.